Provides the tools you need to become a counselor. 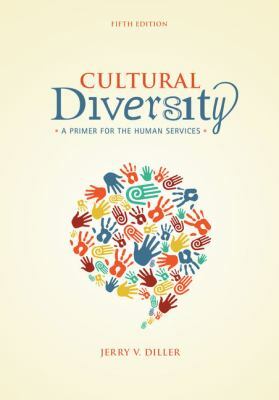 This book covers a variety of topics, ranging from the general principles of cultural diversity to how to work with clients from various cultures. Used Good (1 available) 1285075404 **PLEASE NOTE** This is an Instructors Edition Book. May or may not be Annotated. Not all instructor versions are annotated-ask for more information-Will have highlighting/Writing and or tape/stickers on the cover. Regardless of the book title, CD/DVD/Access Codes or Supplemental Materials are not guaranteed. Content is the same as the Student Edition, however it may have instructor notes and answers. **Not All Instructor Editions Have Answers, ask before buying if that is what you are looking for** This book is not a rental. BOOKBUYER INC.